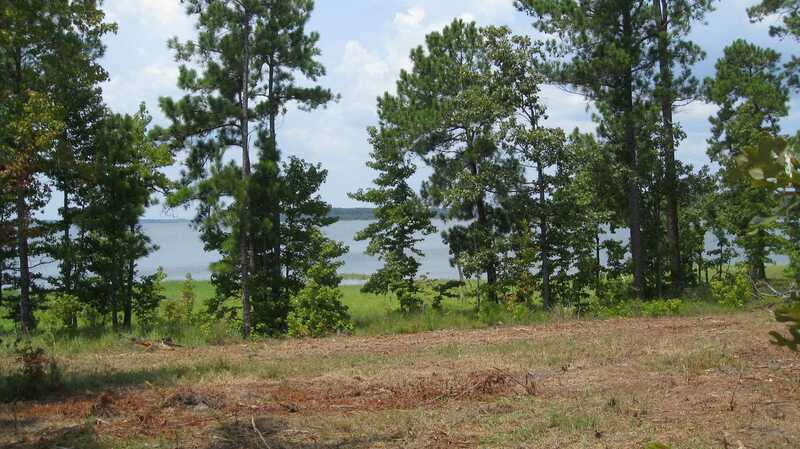 Located just a few minutes southwest of Pineland and 100 miles north of Beaumont is Needmore Point Lake Tract 2 on Lake Sam Rayburn. 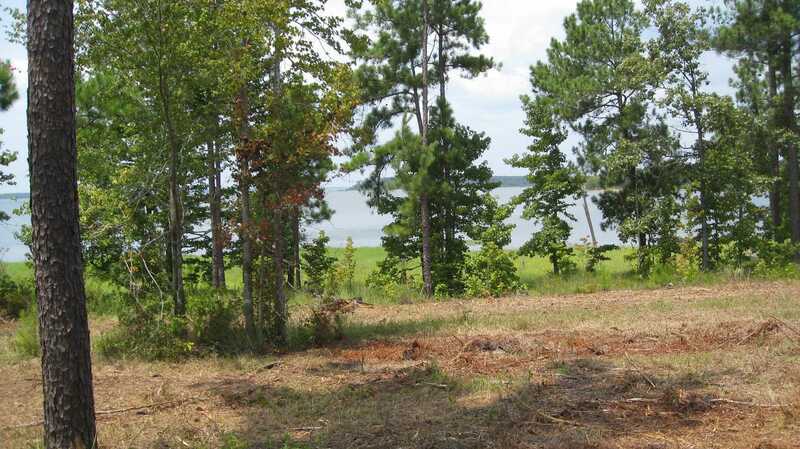 For the discriminating outdoor enthusiast, this property would make a wonderful private weekend hunting and fishing getaway or perhaps a permanent lake shore residence; offering beauty, seclusion, a great view of the lake and lots of whitetail deer. To find this tract from the intersection of Hwy 96 and FM 83 at Pineland, travel west on FM 83 for 2.5 miles then turn south on County Line Road and continue for approximately 7.4 miles and follow the Forestar signs to the green-gated entrance to the property.